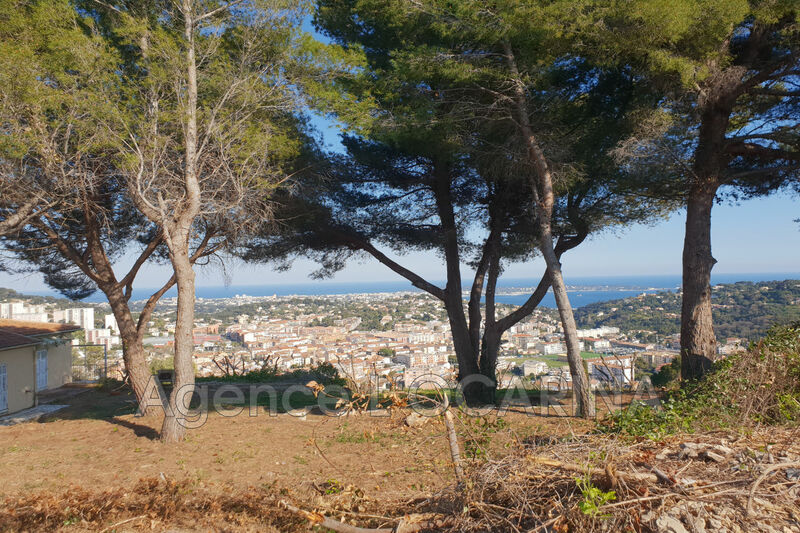 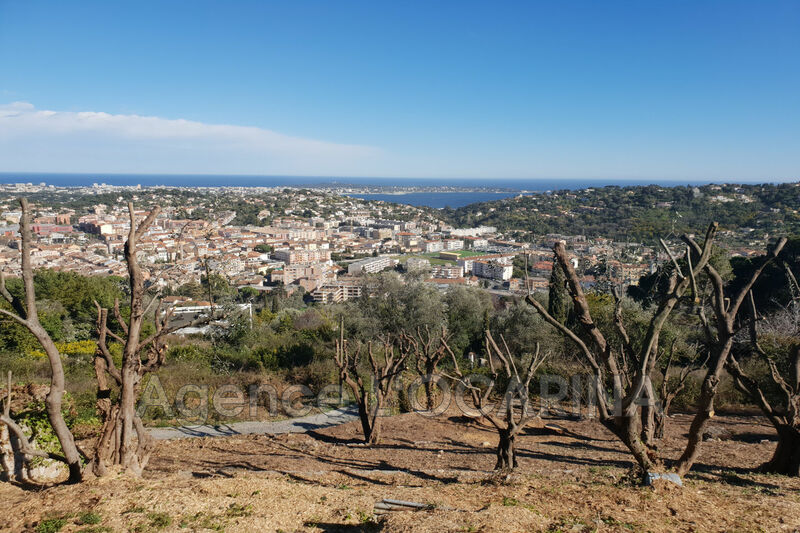 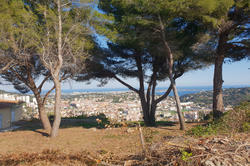 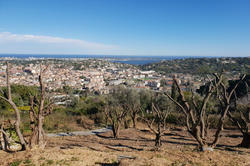 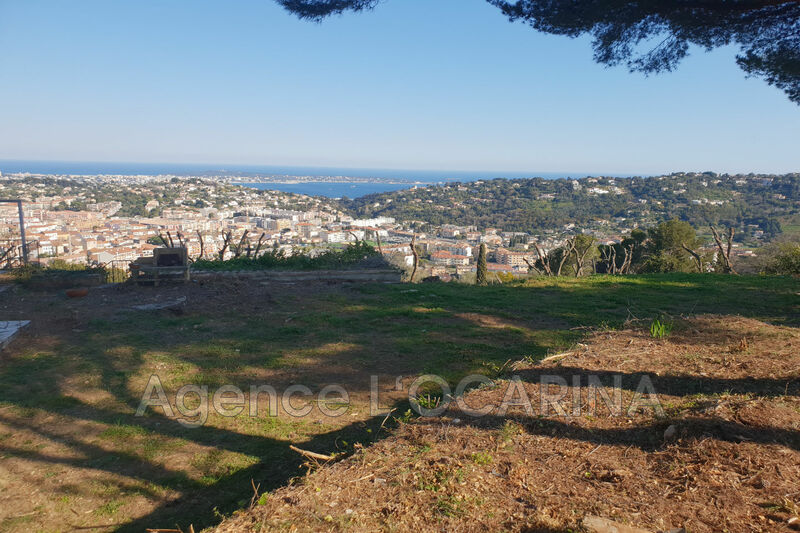 Hills of Vallauris, 5 km from Cannes, 5000 sqm of land facing South / Southeast, offering a superb sea view of the Baie des Anges in Cap d'Antibes. 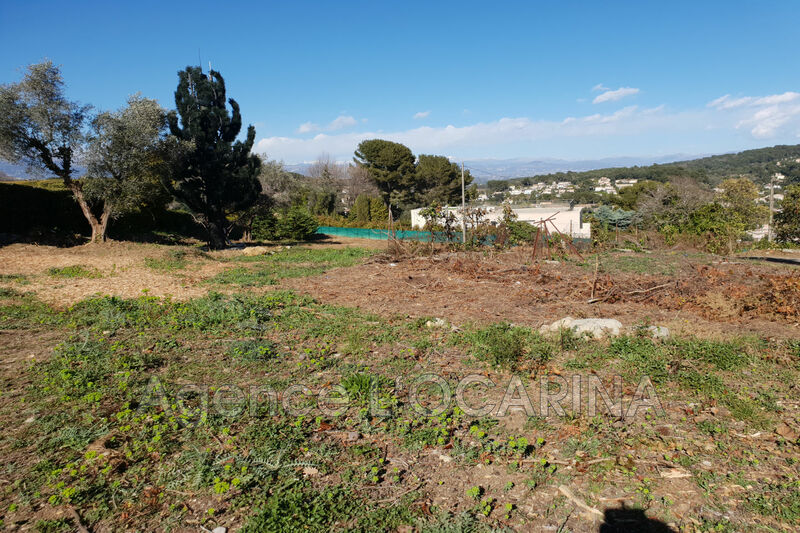 In absolute calm, you can build a unique property with a footprint of 15%. Sold serviced, connected in water, electricity, telephone, mains drainage and access arranged.